I have been having a great reading year so far and March was no different as I was able to read 12 physical books this month along with five audiobook which I'm very happy with and I hope that will continue into April. I read a quite very short books this month and a longer book at 600 pages with genres ranging from modern classics, YA fantasy and numerous thrillers to historical fiction, mysteries and non-fiction reads. Penguin recently released a range of these cute, short modern classics and I had to pick up a few from authors I've wanted to read for a while. 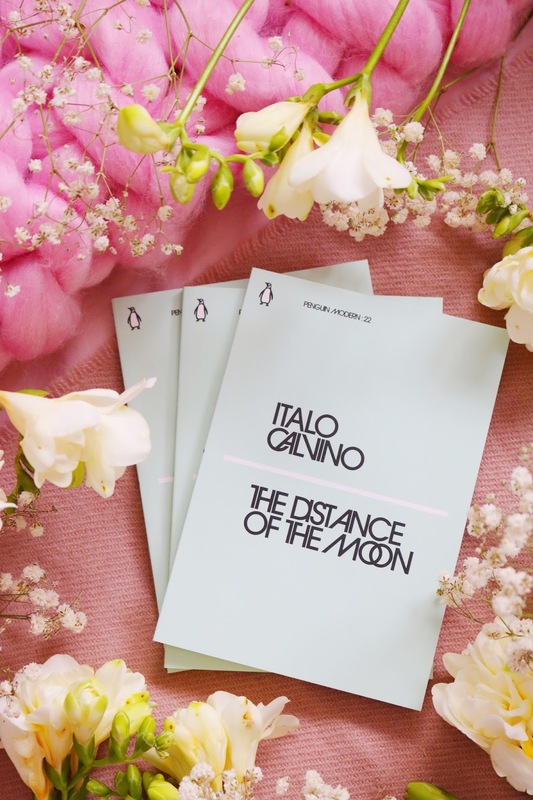 The first is by Italo Calvino which contains four very short stories which definitely show that Calvino has an amazing, whimsical imagination and fantastic storytelling abilities but I think his stories (these four at least) were a little too abstract for me personally. I've read a couple of books by Shirley Jackson, both of which I thought I'd love but sadly they didn't live up to my expectations; however I liked this collection of three short stories! Out of the three Penguin Modern Classics I read this month, this one was my favourite of the three. In The Breakthrough we follow Stephen who has been tasked by his employer to travel and work at Saxmere for a short period of time. Saxmere is mysterious, very remote, bleak and involves some dubious, morally questionable experiments. The book, even though it's very short, has a very eerie, bleak and sinister atmosphere. I liked the atmosphere but overall, I just didn't enjoy it. The book is set within the Peak District and we follow detective inspector Meg Dalton. 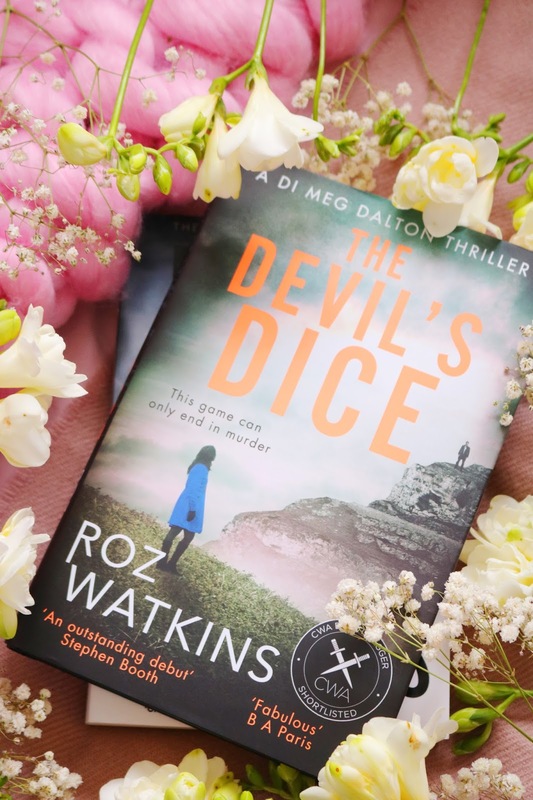 The novel starts with a very unusual, grisly and very strange death within the local landmark of caves known as The Labyrinth and The Devil's Dice. I don't want to say much more about the plot because that's the point of a thriller/mystery novel but I feel as though I need to mention a couple of potentially triggering topics within the book such as abuse, illness, drugs, euthanasia and more. I already have a full review on my blog which you can read if you want a more detailed review. Within this book we follow Irini who was taken away from her parents and sister when she was very young to live with her aunt. 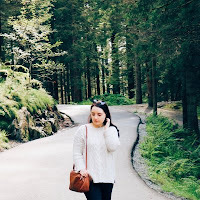 Irini has always wondered why she was sent away, what secrets do her family hold and what's the truth behind her parents decision to keep one daughter with them and send one away. I don't want to give too much of the plot away but as with the previous book I'll mention some of the potentially triggering topics within the book: death, cancer, mental illness, abuse, dysfunctional relationships and disability. This is another book that I've already reviewed on my blog but I would say that it's a great mystery thriller but not for everyone. I was very kindly sent this gorgeous hardback from BookBridgr last month - how amazing is that cover! It's set in the viking age and we follow a family reunion filled with dark secrets, deadly intensions and tension. The book began quite slowly until the 20% mark when it started to pick up thankfully and it became more and more interesting as we get to know the characters, their sinister plans and when blood is shed. I liked the writing style as it's very quick, easy to follow and adds a good amount of bleakness, tension and a sinister atmosphere to the story. I liked the murder mystery (it was definitely the most interesting and compelling part of the book) but it was a little too slow and drawn out, for me personally. It's the first in a series and due to the ending, I can't see how it will continue but I am definitely interested to find out. 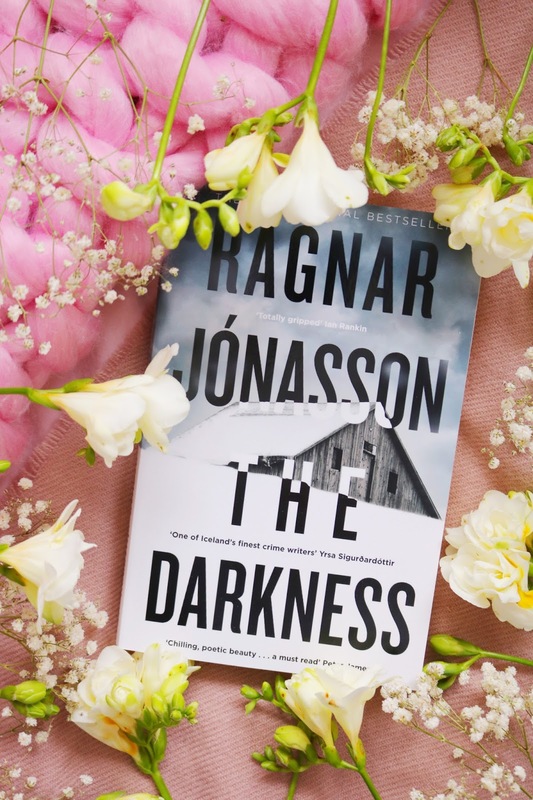 We follow Hulda Hermannsdottir, a seasoned detective with the Reykjavik police department as she finishes her last case before her reluctant retirement when she starts to look into an old case file concerning a Russian immigrant who was found washed up in a cave a year ago. The old case brings up secrets as well as long buried ghosts from Hulda's past that she'd rather forget. I like the mystery, the writing was fantastic and I loved the bleak, dark atmosphere to the book - I am interested in the next book in this series. I've taken part in quite a few of blog tours this year and this is another so if you want to read a more detailed review of this book then click on the link above. One of my favourite book genres has to include quirky short non-fiction and these three definitely fit into that category; they're all from Thames and Hudson and less than 200 pages so I think they'd be great for non-fiction lovers and people who never read non-fiction. The style of the writing is as through it's an interesting history textbook and guidebook all in one. Along with the previous book this one has the same illustration style, information format and layout. 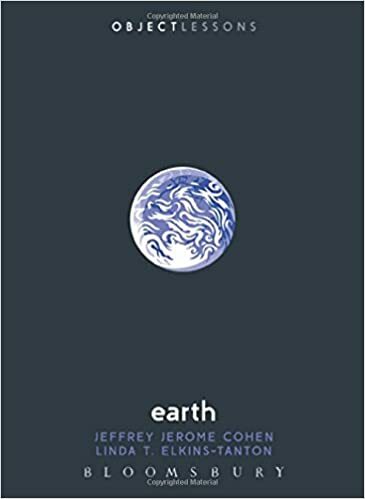 It is such an interesting read with more information I already knew but I think so many people would find it an entertaining, easy and quick non-fiction that you can finish in a couple of days. There were quite a few shocking facts that I didn't know! This would be a fantastic book to give as a gift for book and history lovers. The only thing I didn't like about this read was the sections on sport and war as I personally don't like reading about those topics but apart from that it was a throughly interesting and quick read. If you want to follow what I'm reading then we can become friends on GoodReads. 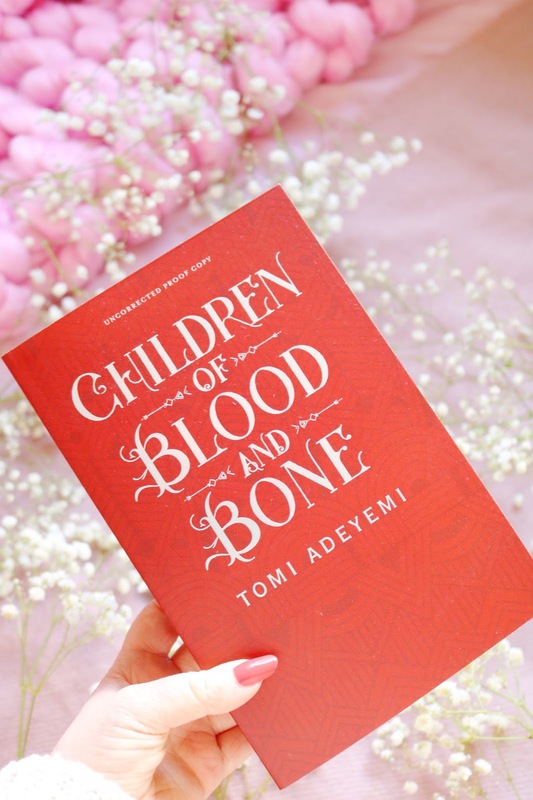 Children Of Blood And Bone is arguably the most anticipated YA book of the year and I think that is why I was putting off reading it for weeks. I was very kindly sent an arc by the lovely people over at Pan Macmillan and I only got round to reading it towards the middle of march but I'm so glad that I did as I loved it. It's a YA fantasy with elements of magic, folktales, rebellion and romance. The ARC edition I have is exactly 600 pages but the final edition is a little shorter. We follow Zelie who is a strong willed diviner who is learning to protect herself and her family, a necessary skill as since magic was torn from them, they need another way to protect themselves. It's set in a world were the loss of magic is still felt as are the bloody ramifications at the hands of the royal soldiers. However, Zelie has a chance meeting with the princess who will not only change her life forever but the lives of diviners and their world forever...however, there will be consequences. I loved the writing, the setting and the atmosphere of the book which is filled with rebellion, people power and the strength of their magic, along with the diviners willingness to die for the rights of their people and to bring back their magic. Despite being 600 pages, it was a fairy quick and easy read as I didn't want to put it down, I wanted to find out if they could bring back magic and what the consequences would be. My only negative about this book is the focus on the romance from the middle of the book towards the ending which I liked but it seemed to overshadow the more important issues. I loved the ending and I cannot wait for the second book in the series. Children Of Blood And Bone is such a striking, powerful YA read and it is definitely one of my favourite YA books ever! I watched the animated movie of this book a while ago and to be honest, I liked the whimsy of it but I didn't like the Japanese/anime styling of it; however, thankfully I did like the audiobook more. It's a very unusual, magical and slightly frustrating/slow story. I would still recommend it but only if it sounds like something you'd enjoy. Back in February, I listened to the first audiobook in this series and within March I listened to the second via BookBeat. We follow most of the same characters from the first but with some new additions and a new storyline where all of the gold in the world has been stolen; Additionally Ned's parents have been kidnapped again. As with the first audiobook, I liked the narrator, it was an enjoyable and quick/easy audiobook and I would recommend it but I liked the first audiobook more. Next up is a YA fantasy audiobook. We follow Britta who is a trained hunter thanks to her father but when her father is murdered, she is tasked to find his murderer with a band of the kings soldiers. Her father's murderer is supposedly Britta's best friend and love interest, Cohen. What follows is a trek through the woods, evading soldiers/guards and magic but mostly Brittas thoughts of what Cohen thinks about her. The vast majority of this book is just about Britta's thoughts about Cohen, descriptions of him and their tedious, slow romance - she seems to almost entirely forget that her father was recently murdered, it was very annoying but a quick/easy audiobook. Robin Hobb is an author I've wanted to read for so long but her books are a little intimidating in size so I started with this short fantasy audiobook of her which is 0.5 in her series so it can be listened to before the first book. It's a classic short fantasy audiobook of family secrets, illegitimate children, power and more. It reads like a classic fairytale, folktale or legend which I loved. My BookBeat subscription finished in March (I'd highly recommend it) so I listened to this audiobook on Kindle Unlimited which isn't as good as BookBeat, if I'm honest. This book is set in post-jazz age New York with Spanish flu running rampant and the draft impending. We follow a group of almost twenty something socialite friends as their family and friends start to die in unusual or suspicious ways. They start to investigate the deaths but that brings more tragedy, unfurling secrets and affairs. I wasn't a massive fan of the narrator, the book was very slow and tedious at times and overall, it felt like a bit of a slog to get through but the mystery was intriguing. This book has been on my Amazon saved items list for years but I finally bought it in March and I had to read it almost straight away. It's a collection of Edward Gorey's poems and short stories along with his very macabre, dark illustrations. 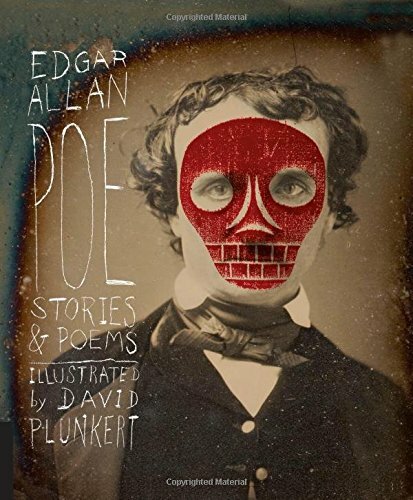 I absolutely adored his illustrations and his stories overall even though they are very dark with themes such as suicide, murder, mental illness and abuse among others so it might not be for everyone. My favourites include: The Doubtful Guest, The Gashlycrumb Tinies and The Wuggly Ump but sadly on the whole, I was a little disappointed. I'm glad I bought this collection rather than the little stories individually though. I think that if you're a fan of Tim Burton as I am, then you will like it but if not then don't bother. Overall, I had a great reading month with 12 books and 5 audiobooks which I'm really happy with and hopefully it will carry on next month. I have about four hours on a train in April to London so that means lots of reading time! Before I finish this post, I just wanted to explain my rating a little because it's something I've never explained. I think for most people a three star read is disappointing but for me, most of my books a three stars (as I'm harsh with my ratings) but it doesn't mean it's an awful read - quite the opposite, a three star read is a very good book but it has a few flaws. 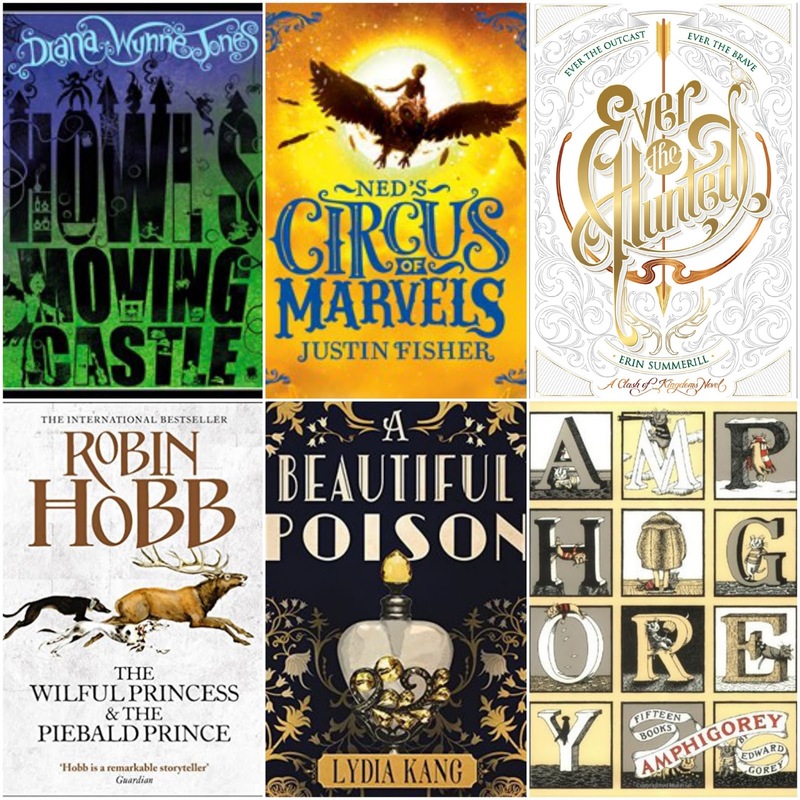 Have you read any of these books or audiobooks? Are we friends on GoodReads? 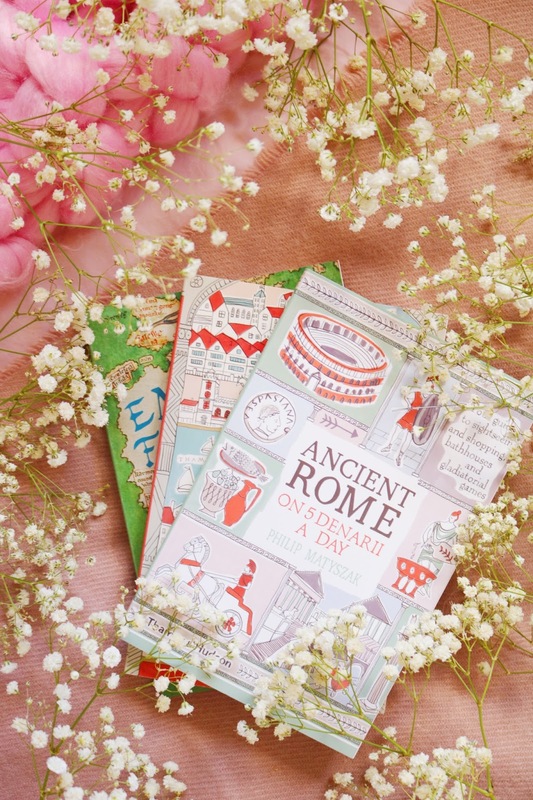 You can win the first three books in this wrap-up along with a mystery makeup item on my twitter but be quick as it ends tomorrow (31st at midnight) - the winner will be announced on the 1st April! I love YA fiction still, such easy reading - I love it! Blimey you've read a lot. The only one here I've read is My Sister By Michelle Adams and I rated it much higher than you did. Thought it was brilliant. 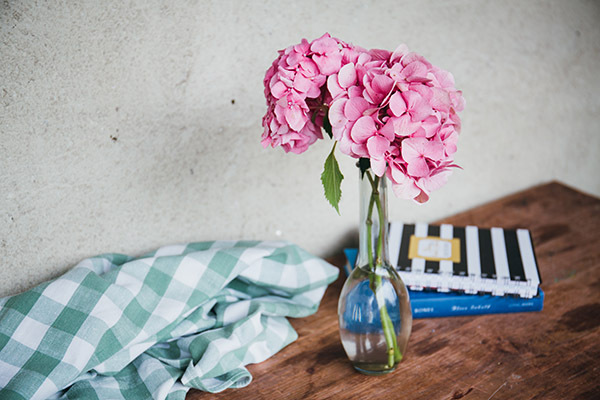 Your blog really does inspire me to start reading more. It was one of my New Years Resolutions that I still need to try and achieve! Some of them have lovely covers on. 12 books in a month is good going. I really like the sound of Children Of Blood And Bone. I'd never heard of it before. You always inspire me to try and read more lovely, I need to make the time for it! wow, what an amazing reading month! I really want to get to children of blood an bone soon! You read some really great books! I will def check out the Daphne de Maurier one, even if you didn't like it. Rebecca is one of my all-time favourite books. You have gotten through so many books! so many great recommendations to keep an eye out for! I need to read more !